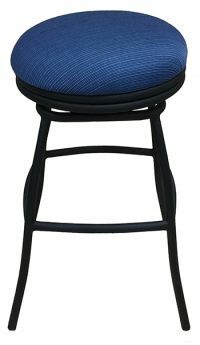 Aluminum barstools from Alfa Barstools come in a variety of styles and color options. 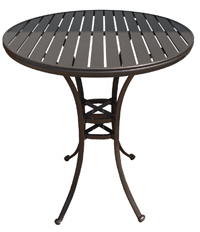 Here at Alfa Barstools, people buy aluminum barstools for indoor uses as well as outdoors. 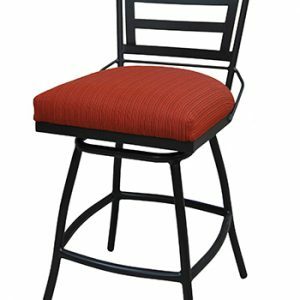 Barstools from us are affordable, comfortable, and well-made. 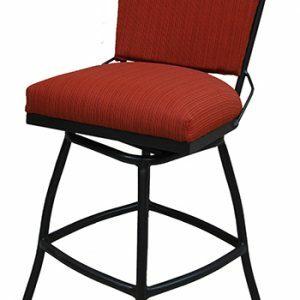 We’ve been in the barstool business since 1992 and have a great reputation for quality and cost. 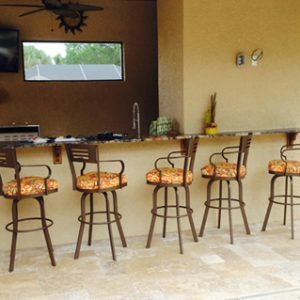 Thinking aluminum is the way to go for your barstools? This can be a great choice with many benefits. 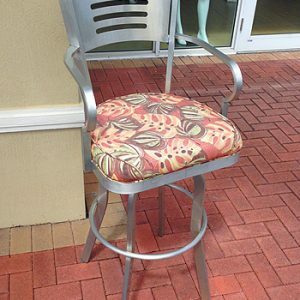 Often used outdoors, such as on patios, in outdoor restaurants at pub sets, and at poolside bars, aluminum barstools are resistant to water and rust. They won’t corrode. They’re easy to keep looking new and they are typically lightweight so easy to move around in outdoor venues. They are available in many styles and at multiple height options, too. They can last for years and continue to look great throughout that time. 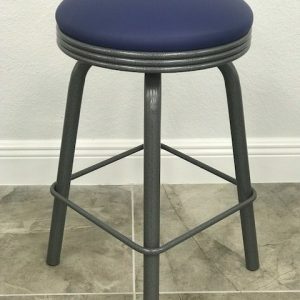 Due to the way they are typically constructed many aluminum barstool options are also easy to re-cover, meaning you can change the look of your stool based on emerging color trends without having to replace the entire stool. 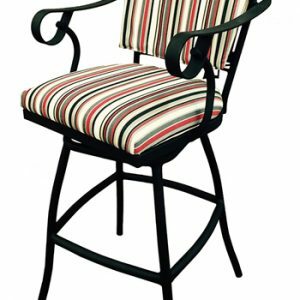 When shopping for your aluminum barstools, we recommend that you review your options and consider the way you plan to use them. Considering the height of the counter or table they will be placed at as well as the amount of space at that area can help you determine how many stools you can comfortably fit at a counter, bar, or pub dinette set. We have a handy bar stool size guide to help you determine whether to buy 17-18” barstools, 28”, 30”, 34” or some other height. and with and without tilt and swivel features. If you are reviewing options for aluminum barstools, we also sell custom counter and bar seating options under the Alfa Designs label. 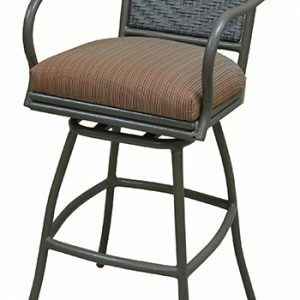 Shop online for aluminum barstools here and save money with Alfa Barstools. We work with residential and commercial customers and our company can ship your order directly to you. We ship throughout the USA and do our very best to make the ordering process stress-free. 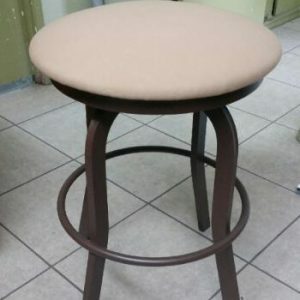 We can help with custom barstools as well as brand names like Amisco, Lisa, Matrix Imports, Douglas Furniture barstools, and more. 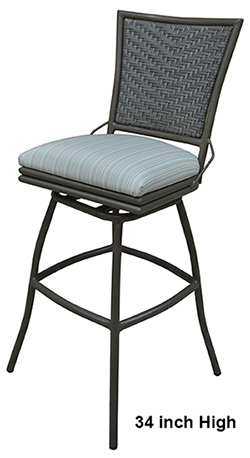 Need help choosing the right aluminum barstool for your home or business? Contact us.